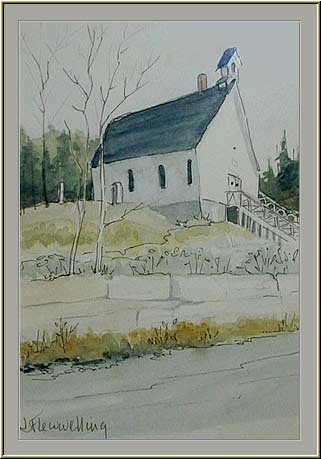 Enjoy the natural, unspoiled beauty of Nova Scotia's Eastern Shore through the medium of pastel, water colour, oil, charcoal, print, photograph and sculpture. Our small art gallery, located on the second floor, is a showcase for inspired, talented regional artists, and Eastern Shore scenery is one of Nova Scotia's best kept secrets. 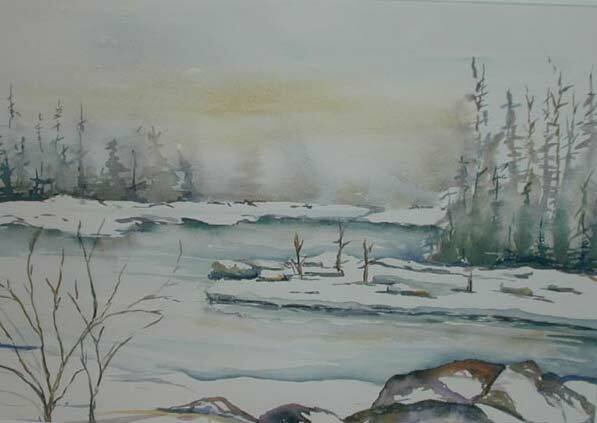 All by local artists who have captured the essence of life on the Eastern Shore, our art themes include picturesque fishing villages, historical buildings and the flora and fauna, bird life, seascapes, and fall and winter colours, indigenous to the area.